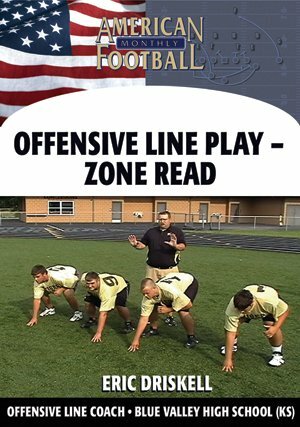 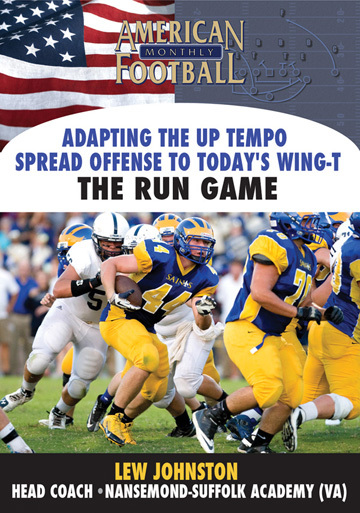 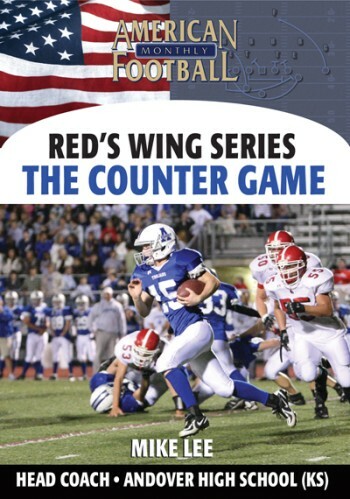 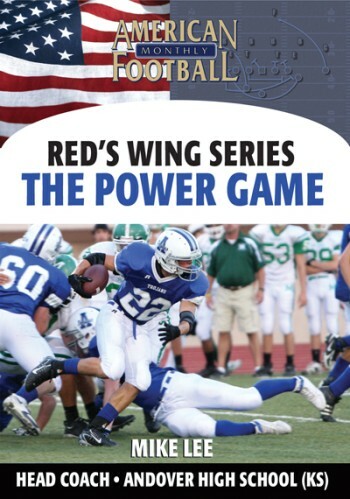 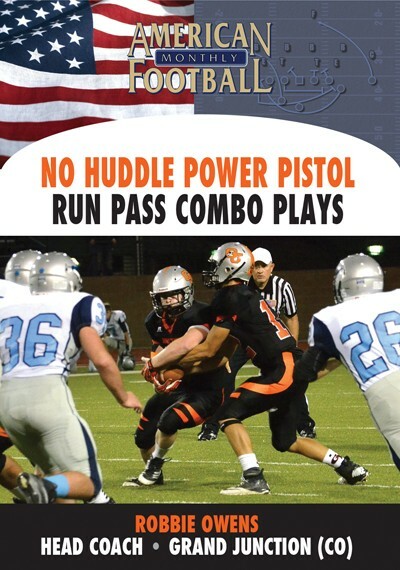 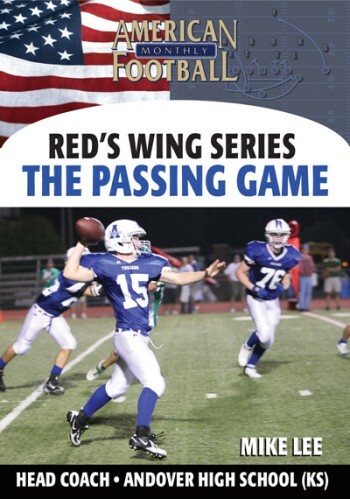 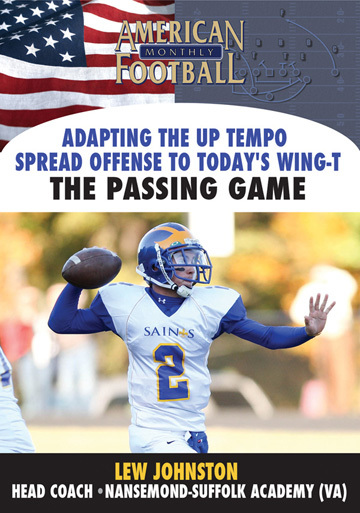 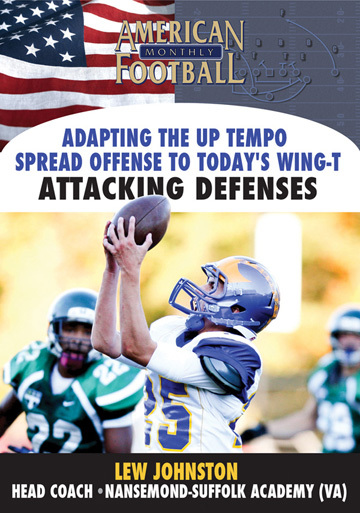 The Power Play is a great complement to Blue Valley High School's most trusted play, the Inside Zone Read. 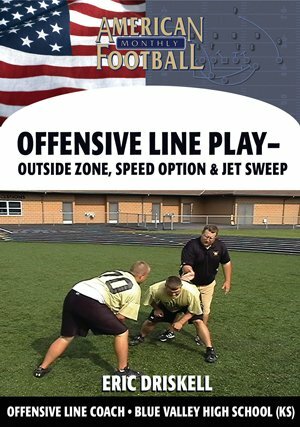 While the Inside Zone Read is a slower developing play giving the RBs a possibility of a cutback, the Power Play is a 100% attitude play.
. 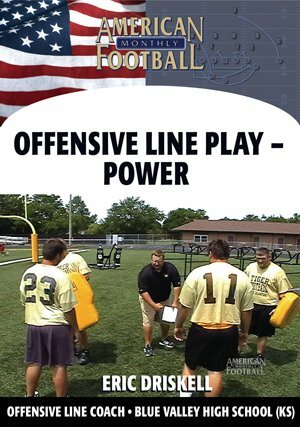 The blocking rules for the Power Play.
. How Blue Valley teaches stance using on-field demonstrations.
. What teaching progressions he uses for the Power Play using on-field demonstrations.
. 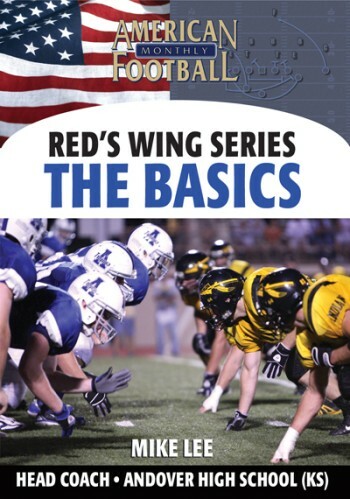 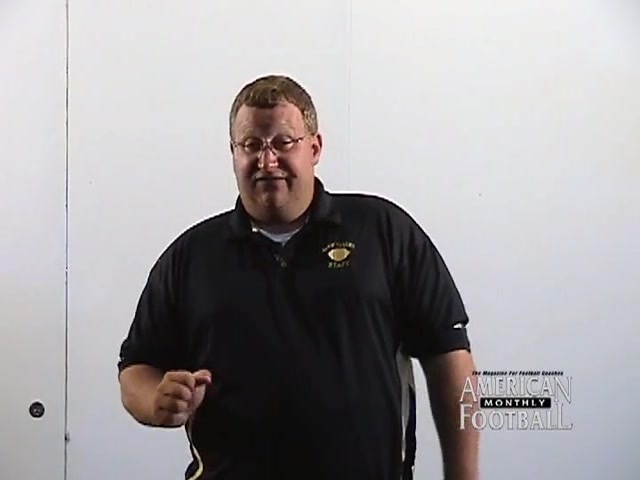 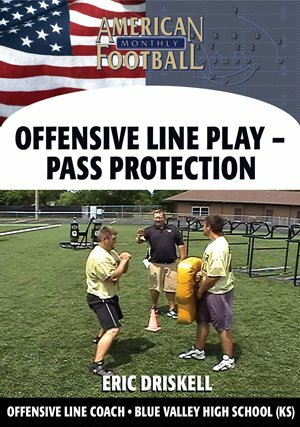 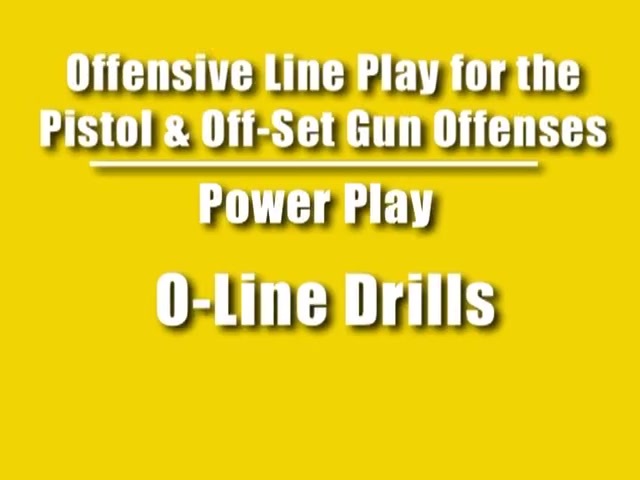 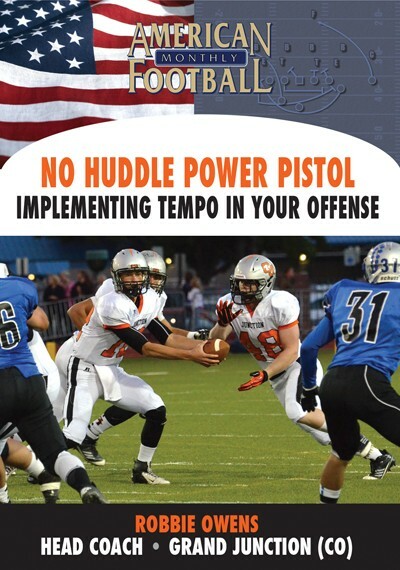 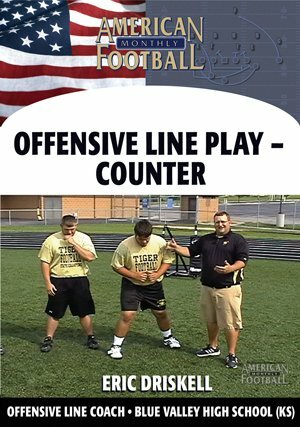 The O-line drills he trusts for teaching the techniques of blocking the Power Play (on-field demonstrations).
. All of the blocking schemes for attacking various odd and even front defenses.
. How all of his coaching strategies come together to win State Championships with extensive game film of his O-line in action. 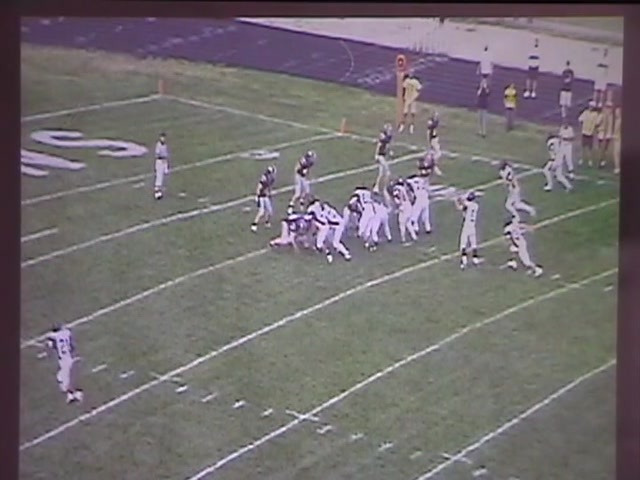 This video contains extensive game film and on-field demonstrations.